The last five generations of the Chiles family have been born and raised right here in Central Virginia. Throughout the years, we’ve perfected the art of entertaining the whole family! 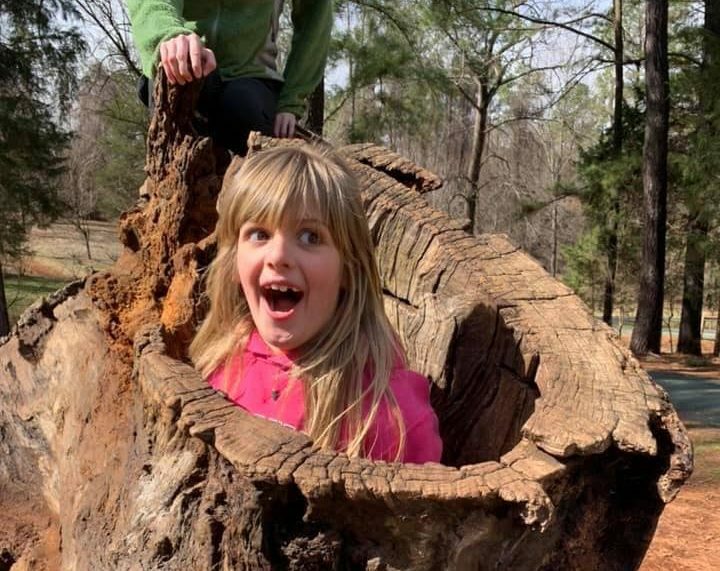 Here are our picks for the best family-friendly activities in Charlottesville. Bonus: most of these businesses are family-owned and operated! 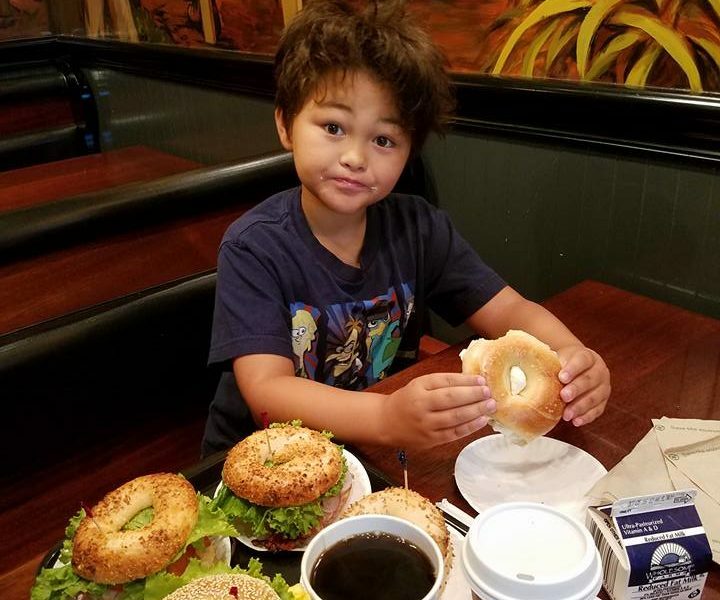 Dare we say that a trip to Charlottesville wouldn’t be complete without stopping for a New York-style bagel from Bodos Bagels? Locally owned and operated since 1988, Bodos is a Charlottesville institution. 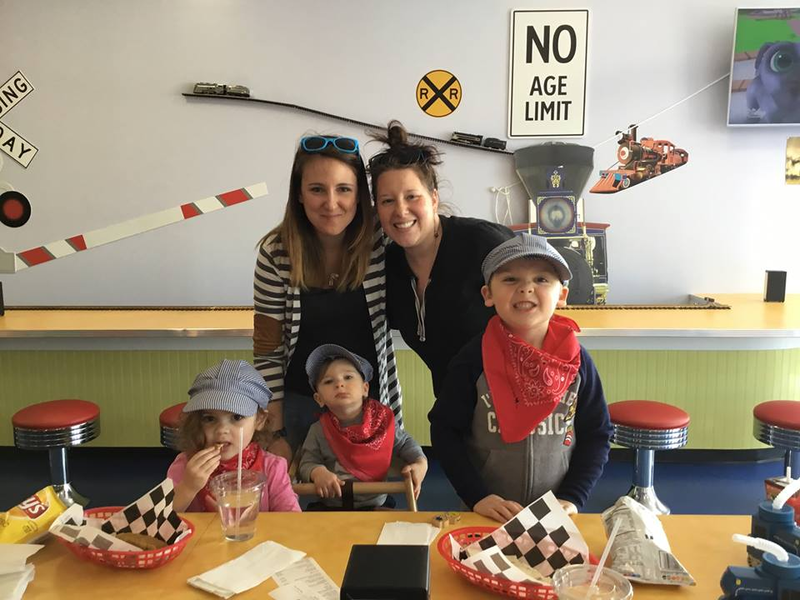 Chew Chew Town is a train-themed restaurant where the Mexican-style food is delivered to your barstool by a choo choo train (get it?). “Junior Conductors” and adults alike will enjoy the delicious food and family-fun atmosphere. The same Charlottesville family that owns and operates Chew Chew Town serves up Peruvian-style charcoal-roasted chicken, overflowing cemitas, and flavorful tacos right next door at Al Carbon. Offering family-style dinners, Al Carbon has been named one of the best restaurants in Charlottesville by the Charlottesville 29. 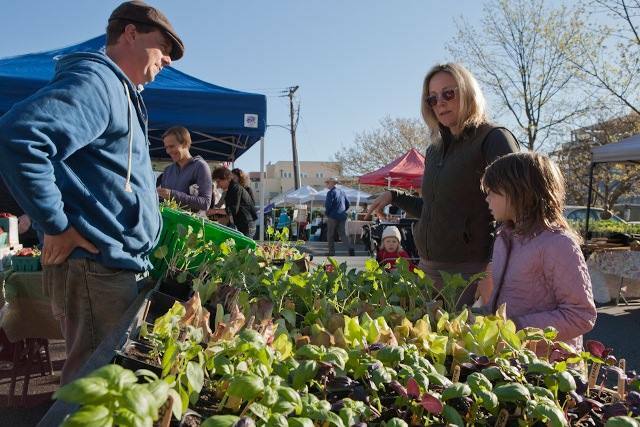 If your family loves fresh veggies, crafts, and a glorious assortment of breakfast and lunch food, the Saturday morning Charlottesville City Market is for you. Kid-friendly favorites include specialty popsicles, colorful flower bouquets, and handmade children’s clothing. The market can get crowded, so plan to get there early for the best selection and stroller-friendly walking. 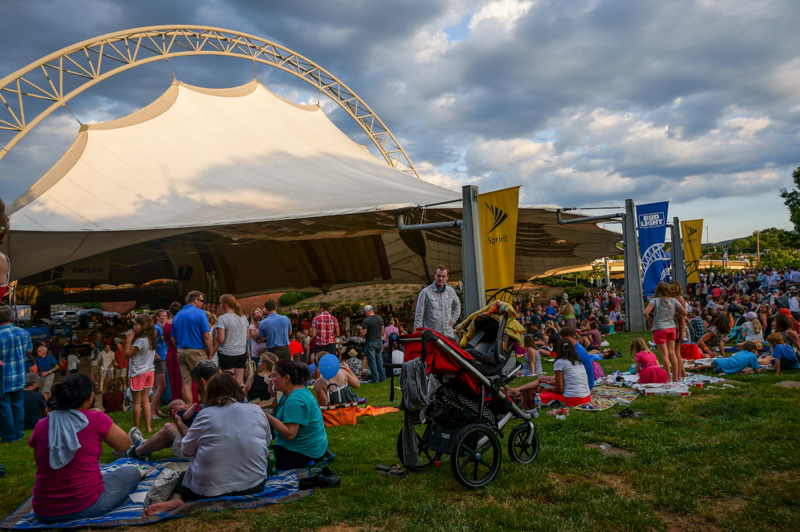 Start the weekend off right with live music, family fun, and a rockin’ atmosphere at Fridays After Five, Charlottesville’s free summer concert series. Music performances from local artists and concessions that benefit non-profits create community fun on Charlottesville’s bustling pedestrian Downtown Mall. Virginia Discovery Museum believes in exploration through play and focuses on child-centered programs and exhibits. 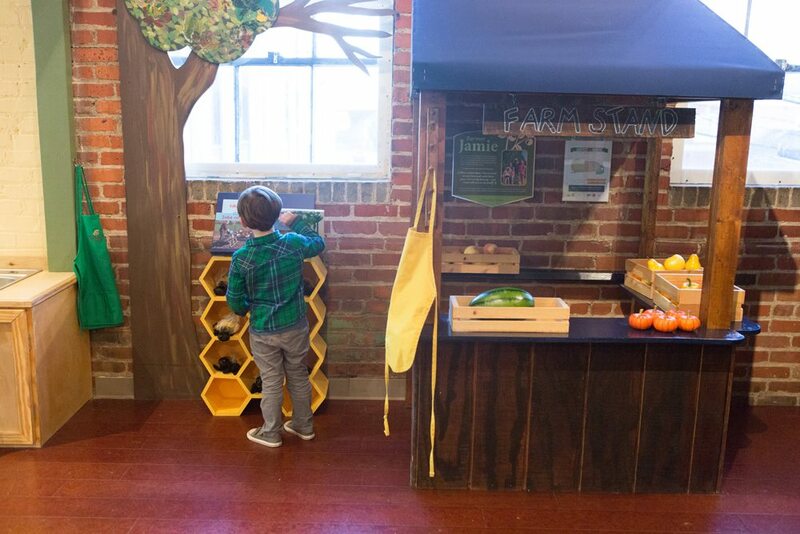 From art projects to STEM labs to Discovery Farms, exhibits engage children cognitively, physically, and socially. Kids learn through play and collaborative problem-solving—and have fun! Thomas Jefferson’s Monticello is a beautiful World Heritage Site where history comes alive through tours and interactive exhibits. Hands-on spaces such as the Griffin Discovery Room and Mountaintop Hands-on Activity Center engage the whole family. 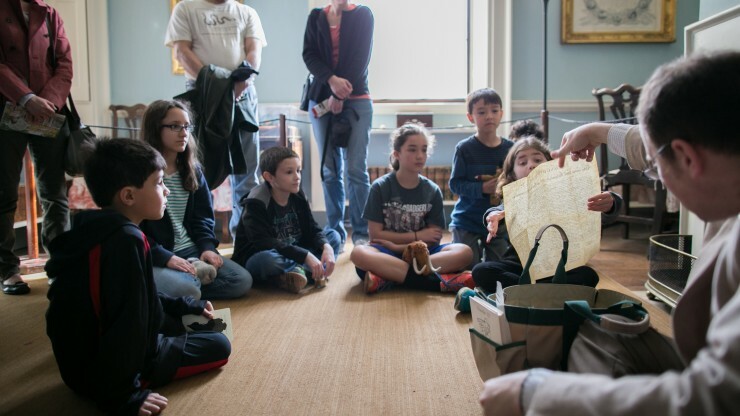 View family-friendly activities at Monticello. If the kids get antsy during the house tour, there are plenty of grounds to explore—or, pop right next door to Carter Mountain! 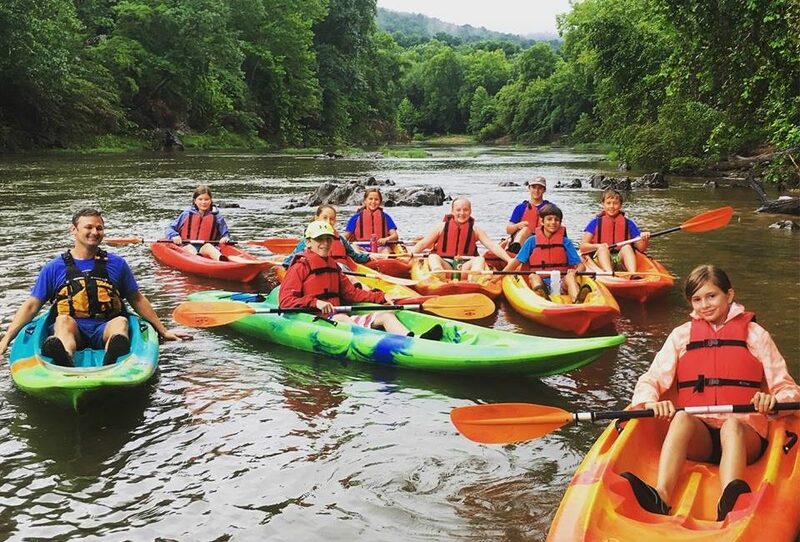 Rivanna River Company is a family business that offers guided kayak, canoe, paddleboard, or tubing trips along the scenic Rivanna River (ages 6+). They provide the equipment, shuttle, and guide—you just relax and enjoy the water. Surrounded by 370 acres and traveling through forest, ravines, and mountain views, you don’t want to miss the Saunders-Monticello Trail. A maximum trail grade of 5% makes the trail accessible for the whole family, whether navigating by foot, stroller, or walker. The trail system can be easily accessed near the base of Carter Mountain—come relax after your hike with fresh fruit and cider donuts. 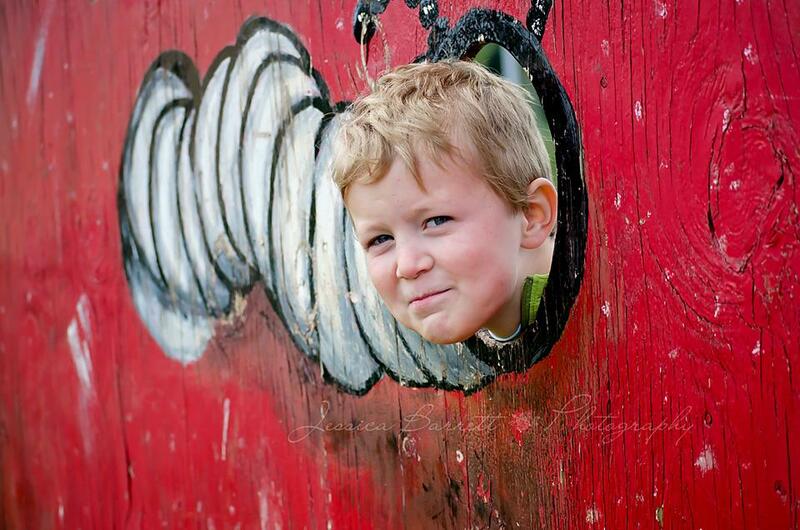 We’re a family farm, so of course, our orchards are kid-friendly. 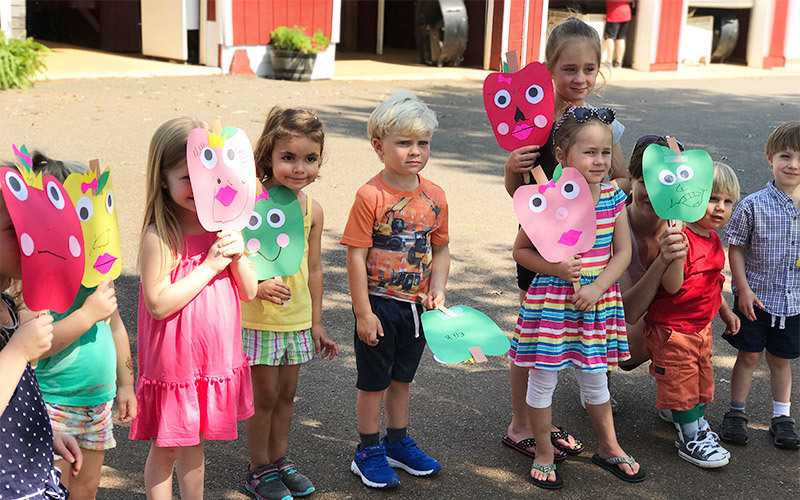 We welcome you to bring the whole family to learn about agriculture, pick delicious fresh fruit, and have fun! 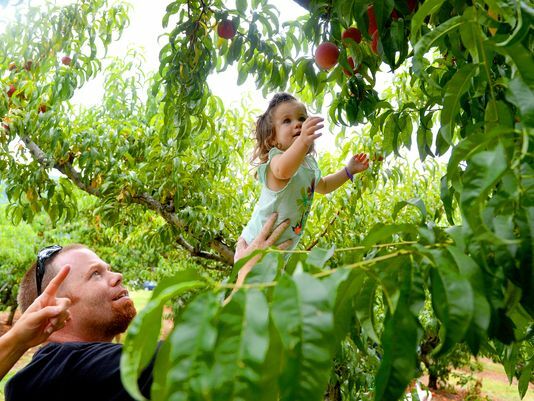 There’s nothing like picking your own sun-ripened peaches and crisp apples straight from the orchard. See what’s in season to pick-your-own or buy pre-picked on our fruit availability calendar. If a pick-your-own fruit isn’t in season, pick up a game and a baked good at the Country Store. We recommend bringing home a pie for your next family gathering; our apple pie is a holiday favorite. From Hop into Spring to July 4th celebrations to the Annual Ol’ Fashioned Peach Festival at our sister orchard, we love a good festival! Orchard festival goers can enjoy games, contests, hayrides, seasonal pickins’ and delicious food. Charlottesville is a destination for all sorts of gatherings—weddings, ladies weekends, reunions, romantic couples getaways, and, of course, family vacations. 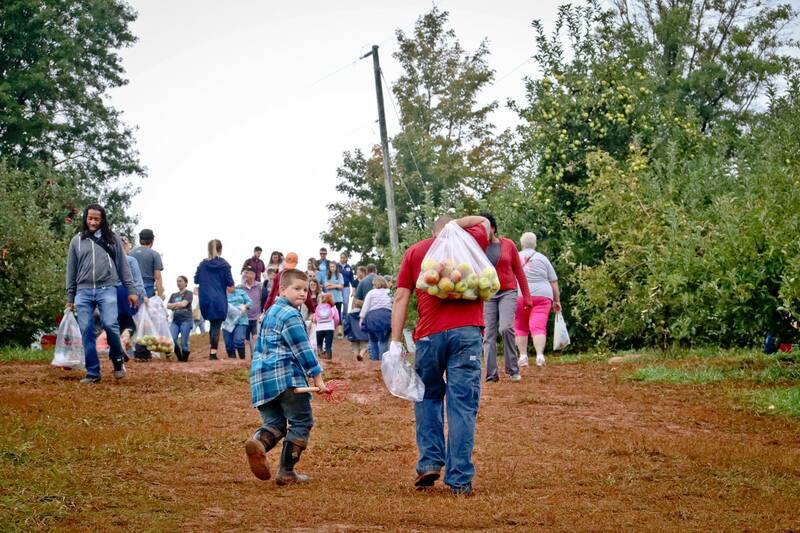 For whatever brings you to town, gather together at Carter Mountain Orchard.